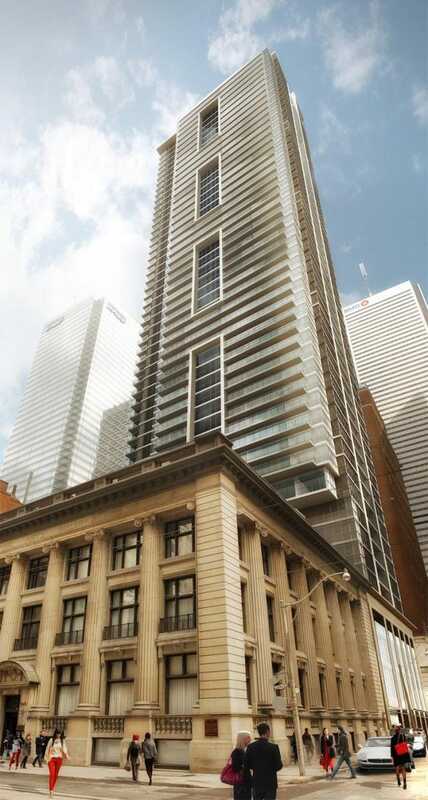 Introducing INDX, a stunning 54-storey condo at Bay & Adelaide that’s next to the historic Graphic Arts building. Impossibly close to work and filled with every play-hard amenity you could imagine, this actually is where work meets life. So before you buy more toys or waste a dollar on eye candy, secure your home base. Your pad should be slick & dressed to the nines. A great view and awesome amenities are mandatory too.